Have you been fishing on you Vita lately? This will be the last chance to win a super cool shirt courtesy of Wired Productions and Let’s Fish! Hooked On, available on PlayStation Vita for only $9.99. Being the last chance to get one of these rare Let’s Fish! Hooked On t-shirts from PSNStores, I thought I’d make it a little more challenging. 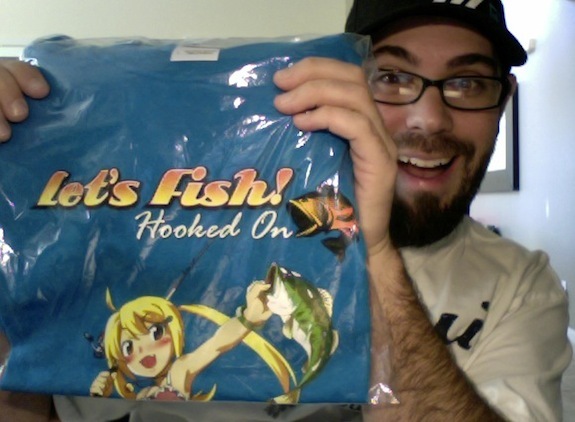 To win this shirt, you’ll need to share a Vita screenshot of the biggest fish you caught in the game. If you need help, the third and final tips video is embedded above, and will show you how to snag that monster fish. 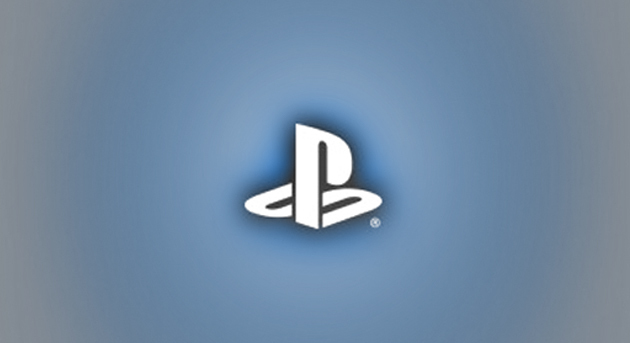 The winner will be contacted through Twitter, so make sure you’re following @PSNStores. If you’d like to see what we thought of the Let’s Fish! Hooked On for Vita, be sure to check out Nick’s (that’s me!) review here. Good luck! [EXTENDED] – To allow more time to catch a fish after the holidays, this giveaway has been extended.